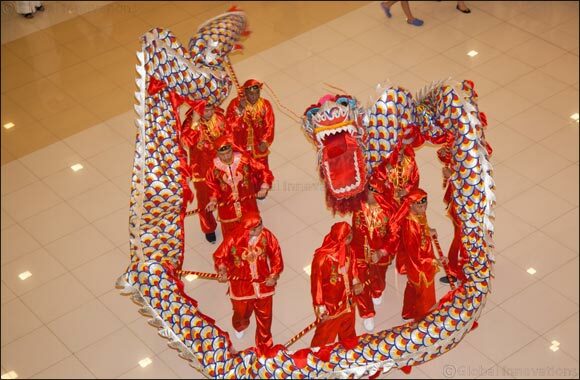 Dubai, 18 July 2018: Dragon Mart – the world’s largest Chinese retail and trading hub outside China, and the central hub of Chinese activity in Dubai – will proudly celebrate UAE-China Week with a range of traditional festivities and celebrations this weekend. The live entertainment, from 19 to 21 July, includes lion dances, oriental music, roaming parades and more. The spectacular lion dance, performances by Chinese drummers, and Chinese dragon shows at Dragon Mart are scheduled for 3pm, 5.30pm, 7.30pm, and 8.45pm, daily from 19 to 21 July.